Arsenal sent a tribute message to Olivier Giroud after France beat Croatia to win the World Cup. Didier Deschamps’ side sealed a 4-2 victory in Sunday’s final to win the tournament for the second time in their history. 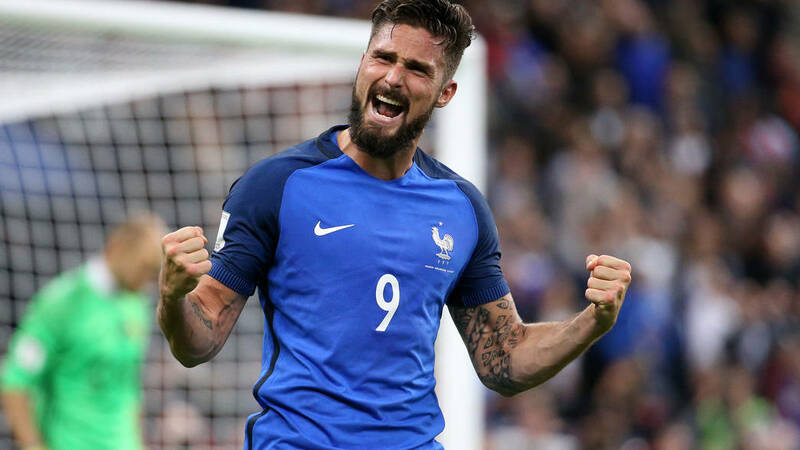 Giroud, who joined Chelsea in the January transfer window, failed to score a goal for France in Russia and didn’t even register a shot on target during the tournament. But Deschamps kept faith in the 31-year-old to spearhead France’s attack as his hold-up play and work off the ball enabled Antoine Griezmann and Kylian Mbappe to flourish. Giroud spent nearly six years at Arsenal and still remains well-regarded by the club and the majority of their supporters. And after France secured their victory over Croatia, Giroud’s former club paid him a special tribute on Twitter. In their post, Arsenal detailed Giroud’s journey from starting out with Grenoble’s reserve team, who were playing in the fifth tier of French football, to ending up in a World Cup final for his national side.